Summer is just around the corner and the bustling city of Atlanta will probably have its share of holiday travelers to accommodate. That being the case, if you are a hotel owner or manager you may be prepping for the wave of customers that will be staying at your establishment. 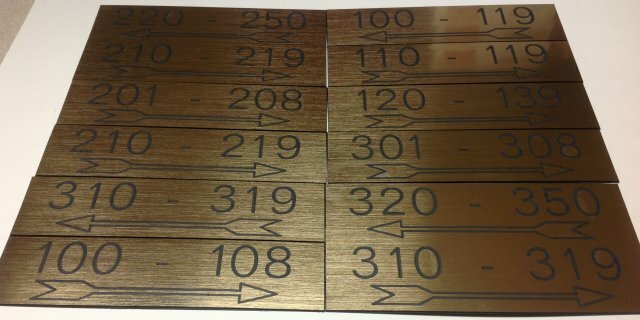 Likely your hotel signage is one area you will consider, and for management, staff, and guests it will play an important role in the smooth and efficient operation of your hotel. High among your considerations is “what sort of impression do we make on our guests and visitors?” and “how do they feel when entering our hotel?” Signage is high on the list of things that affect this impression and communicate your identity, and this is especially the case when your venue is used for conferences. Custom signage from a reputable sign company like United Signs will go a long way toward distinguishing you from the competition. Furthermore, management will have to consider fire regulations and municipal codes which differ from, for example, Lawrenceville to Johns Creek. 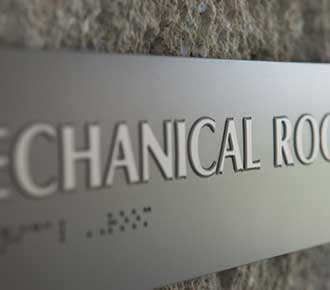 Let United Signs administrative staff help you ensure your hotel signage meets all the requirements. Durable signage that is easy to maintain and facilitates the safe and efficient operation of the hotel will be important to staff members. Clear, well placed signs should inform, provide direction, and identify areas properly. A good signage system will keep guests away from staff-only areas, and will minimize the time the staff must provide information and direction to guests which should be provided by the signs. Most important are your guests, who usually like to be independent while using your Roswell facility. A well designed signage system will not only be visually appealing but make it easy for them to locate rooms, amenities, and services without having to rely on staff members. Moreover, guests with special needs must be accommodated by clearly marked facilities and ADA compliant signage. For special events and conferences, custom signage will help people get where they need to go and keep them informed, which will ensure the smooth operation of the event. Questions? Call United Signs of Peachtree Corners at 678-203-6044 or submit our no-obligation contact form. 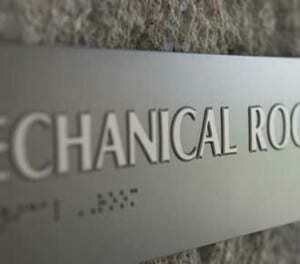 Our team will be happy to assist you with your hotel signage needs and ensure a safe and enjoyable holiday season.